Dr. Annamaria Mazzeschi is a Psychologist and Counselling Psychotherapist with experience in individual, couple and family therapy. Annamaria Mazzeschi received a BSc in Psychology and an MSc in Clinical Psychology from University of Florence in Italy, and obtained a PhD in Psychology of Music from University College London (UCL), UK. She currently works in Italy (Florence and Prato), and UK (London). Also she is a research assistant in Clinical and Health Psychology at the European University of Rome. Her field of interest is childhood and adult psychopathologies with a particular focus on individual, couple and family therapy. She is a member of the following professional bodies: the Italian Psychological Association, the Italian Society of Relational Psychology and Psychotherapy and the European Family Therapy Association (EFTA). She is also a registered member of the British Psychological Society (BPS). She has been working with individuals, couples, families and groups as an independent psychologist and as well as in collaboration with other psychologists in Italy since 2008, providing therapies with the aim of improving health and well-being. She has been undertaking both short and long-term counselling and psychotherapy in a variety of areas including anger management, anxiety, burnout syndrome, depression, eating disorders, family concerns, general counselling, panic attacks, phobias, post-traumatic stress disorder, sleep problems stress, parenting issues, relationship problems, self-esteem and confidence issues and work related issues. 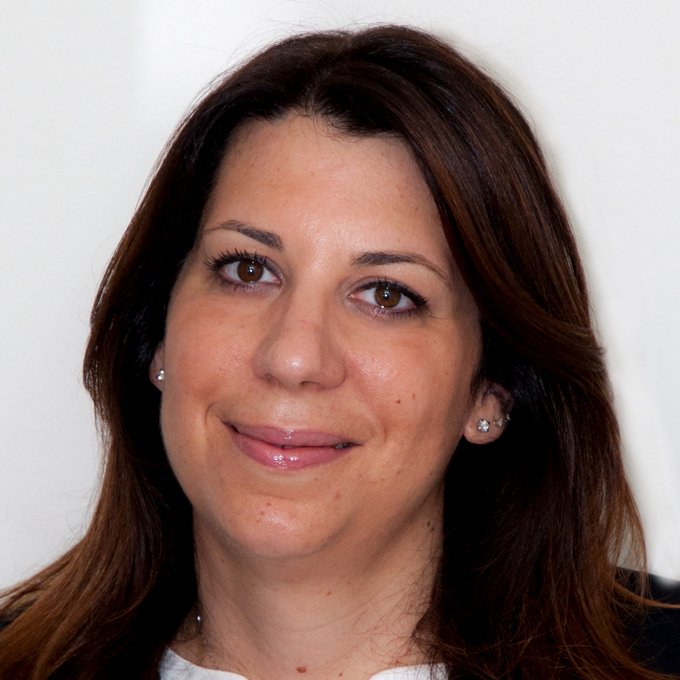 Dr. Annamaria Mazzeschi has been working as a private psychologist and counselling psychotherapist. She uses the Systemic-Relational Approach, and she conducts her work according to the needs of the individual client. The sessions are held in a safe, confidential, non-judgemental and relaxed environment. In addition, she has worked within the NHS (Bath) and at Great Ormond Street Hospital (London). Expert in anxiety, depression, eating disorders, panic attacks, stress, couple and family issues.